Rockstand ties up Maharashtra’s leading publishers to provide best academic ebooks and emagazine to avid readers. In an effort to expand the academic and trade titles portfolio, Rockstand the leading E-Books and E-Magazines mobile application available across Android, IOS & Windows platforms announced its tie up with leading publications of Maharashtra, Nirali Prakashan, Nachiket Prakashan and Diamond Publications. Through this alliance Rockstand will have access to 52 titles of Nirali Prakashan, 27 titles of Nachiket Prakashan and 8 titles by Diamond Publication. These bestselling titles are now live on Rockstand and can be accessed by downloading the app for free. Maharashtra is undoubtedly the hub of higher education especially in cities like Pune and Mumbai where premier institutes are concentrated. 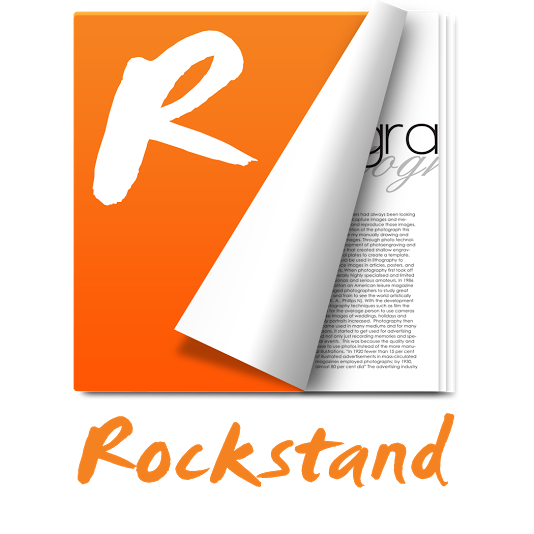 Students scouting for preparatory and infotainment content can now easily access ebooks and emagazines of their choice on Rockstand. ebook market is expected to grow by 10% this year and is further expected to grow by 25-30% in next 3 years. Current ebook market valued at about 110 crore. Jignesh Furia, Executive Director, Nirali Prakashan said “Awareness among students have led to a rapid increase in consumption of digital content, Nirali Prakashan is synonymous with academic leadership for over four decades, be it Engineering, IT, Medical, Management or any other courseware Nirali Prakashan is a name to reckon with, partnering with Rockstand will not only empower students to access content on the go but also help reach out to students across the country”.